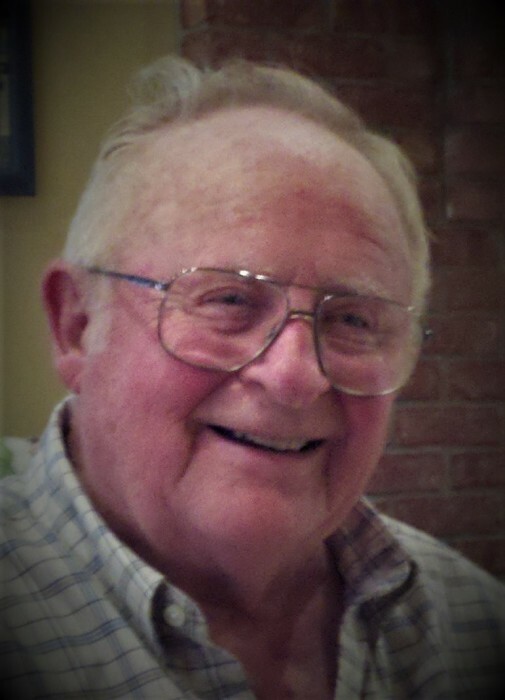 Norman Edward Champion, 90, of Girard, formerly of Rochester, passed away on Sunday, March 17, 2019 at Vonderleith Living Center in Mt. Pulaski. He was born and raised in Mattoon, the son of Raymond and Ethel (Wilson) Champion. Norm served in the US Navy at the end of World War II, fathered five children, was an amateur HAM radio operator, was the Commander of the Sail and Power Boat Squadron, built a cabin in the woods and proudly owned an Albin 25 boat. Norm retired from the State of Illinois as a plant maintenance engineer and truly enjoyed people. When Norm’s health began to deteriorate last year, he said “If this is my end, then I had a good run” and he was right. He is preceded in death by his parents and one brother, Richard Champion. He is survived by his children Cynthia Wiley, Angela Champion-Lee, Gina Champion, Roxanna Heck, and Jon Champion. He was blessed with eight grandchildren and three great-grandchildren. Visitation will be held from 5-7:00 p.m. on Thursday, March 21, at Wilson Park Funeral Home in Rochester. Graveside Services will be held at 11:00 a.m. on Friday, at Zion Hill Cemetery in Paradise, IL.